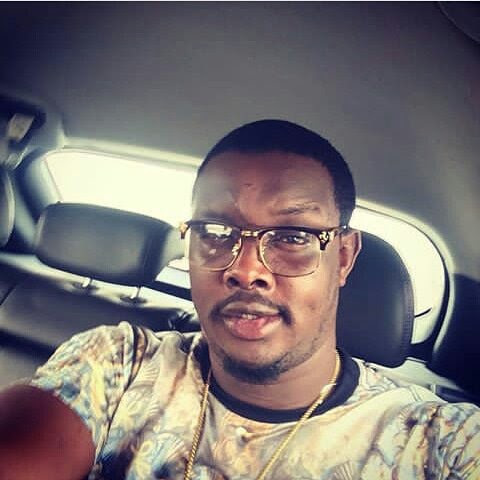 5ive Music Group and Black Haus Entertainment are deeply saddened by the sudden death of its artiste, Egbeoluwa Ademilade popularly known as Juggernaut. Juggernaut was signed to the record label, Blak Haus Entertainment founded by Seun Anikulapo-Kuti, son of the legendary afrobeat king Fela Anikulapo-Kuti. 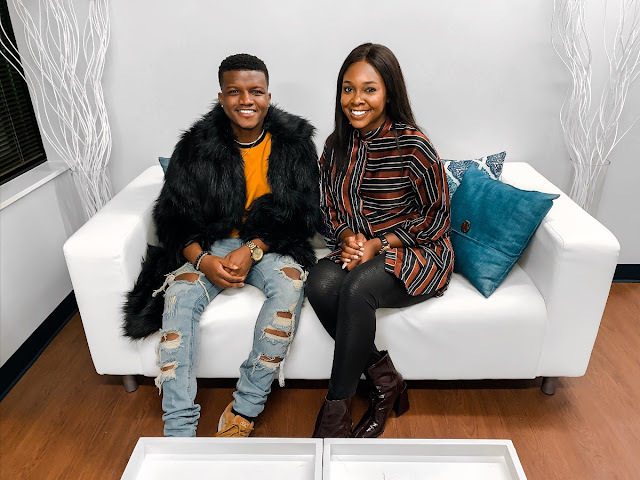 Jugger, as he was fondly called by those very close to him in the music industry, attended Corona Nursery and Primary School, Gbagada; King’s College, Lagos; got admitted to Babcock University but attained a Bachelors of Art at Evangel Christian School of America. He started out his music career as a member and the only rapper in a group of three called the Triple X Entertainment; the other two members being May D (Moyukun Awodunmila) and Faloads (Femi Falode). In August, he released his “RETOUCH YOUR SWAG”single which premiered on Cloud9. He died in the early hours of Sunday 30th September 2018 after his car crashed into a trailer with no backlights, emitting smoke from its exhaust thus reducing visibility.